I just enjoyed a beautiful drive in Canada’s Rocky Mountains this past weekend, through the Alberta’s Crowsnest Pass and on towards the Elk River Valley in southeastern British Columbia. 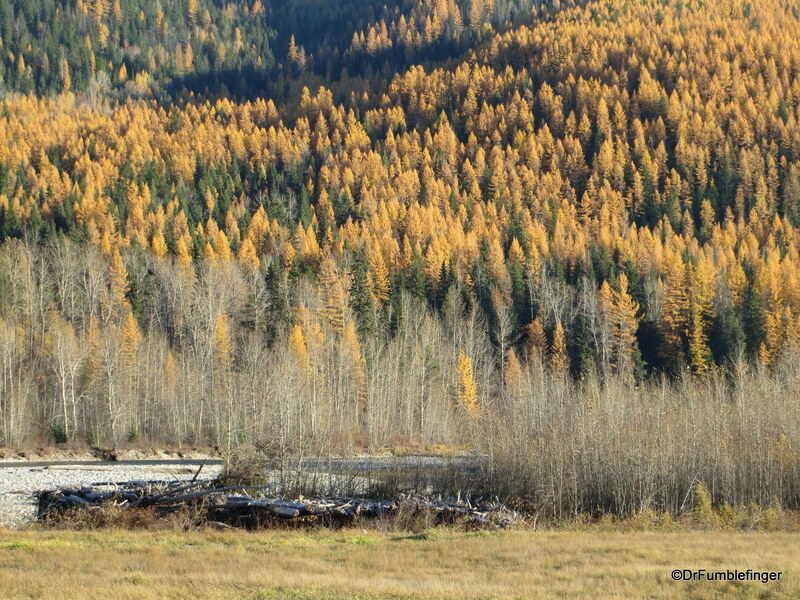 The scenery was absolutely gorgeous with the larches in their orange-yellow canopy. 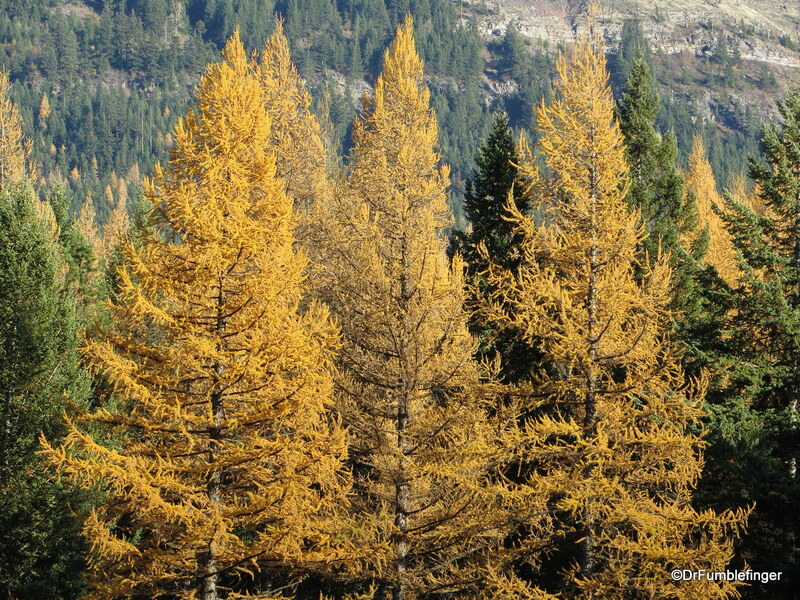 I had no idea there were so many larches in these evergreen forests. 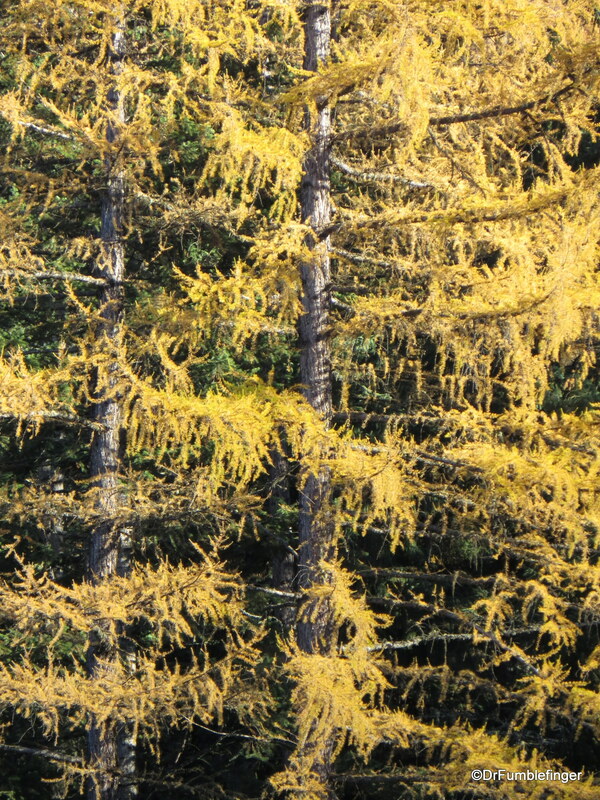 Those who live in milder climates may not be familiar with larches. 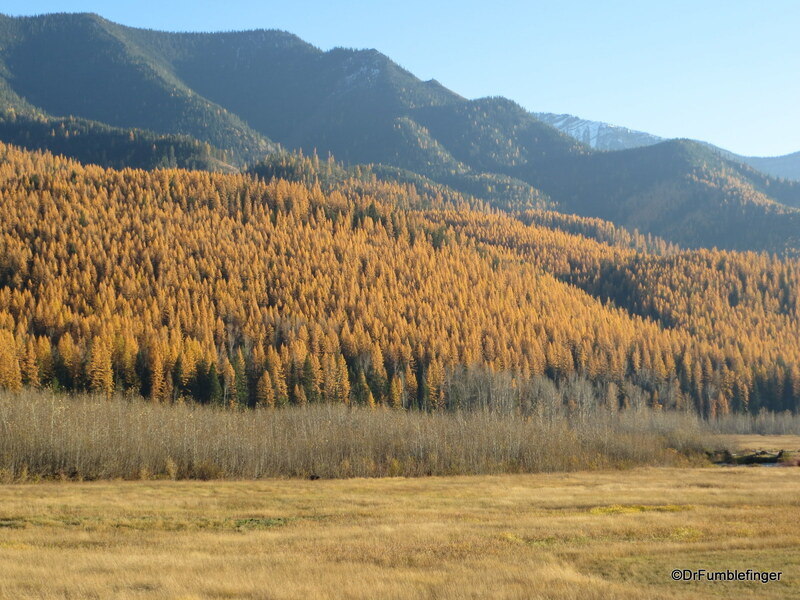 They’re deciduous pine trees (conifers) that change color each fall, shed their needles and regrow them in the coming spring. They add a great variety of color to the mountainous forests in the Northern states and Canada, although these colors are short-lived, lasting only a week or two at most. Thought you’d enjoy these images!